Thirty-two years is a long time. It is also how long ago Killing Joke released their debut album. It has also been nine years since the band released their comeback second self-titled album. Plenty of time then, to accumulate fans. Tonight in Sheffield the audience was vastly middle-aged with a good amount of younger people too. The sold out venue was soon packed down at the front for this almost legendary band. Finally doing an extensive UK tour since the comeback, this was the first chance for a lot of people to see this band again. 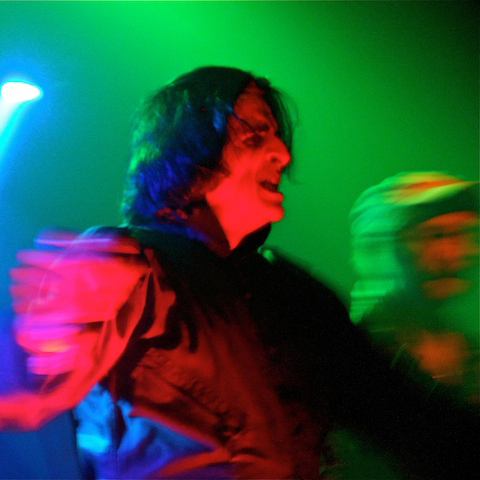 Almost everywhere you turned in the venue there would be middle-aged people telling of how they were back in 1991, or that there is no better band than Killing Joke in the world. 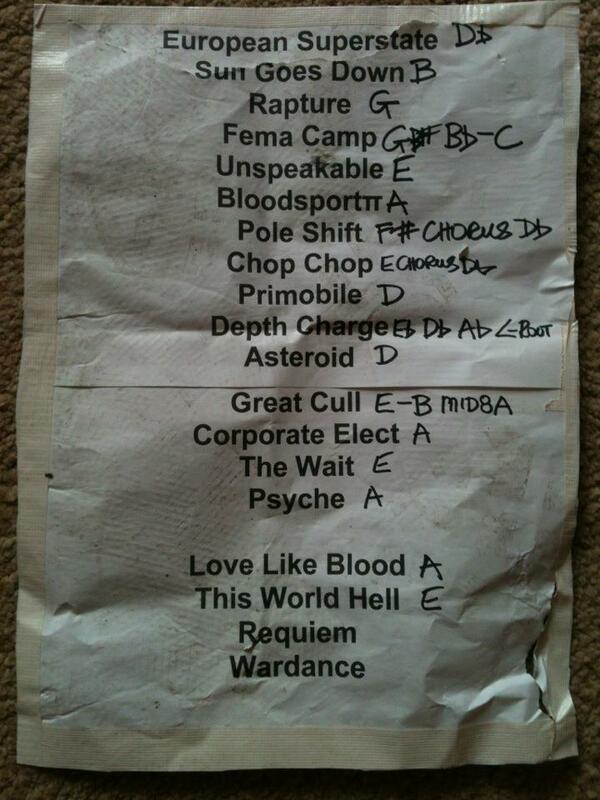 continue reading: Killing Joke – Sheffield, England, 9th March 2012 – Metal Storm. Which brings us onto the headliners. Since 2010’s excellent Absolute Dissent first landed on DiS’ doorstep, it’s fair to say Killing Joke have enjoyed something of a resurgence in popularity on these pages. Due in no small part to both that record and their subsequent live shows, interest has heightened to the point where their fanbase has swelled to similar levels that the band held in their early 1980s heyday (when they were a serious chart bothering force to be reckoned with). What that means is a whole new generation of fans brought up on the artists citing their music as an influence alongside the refugees from first time around, as tonight’s audience of various demographics and ages demonstrates.